A key component of data science is statistics and machine learning, but only a small proportion of data scientists are actually trained as statisticians. This concise guide illustrates how to apply statistical concepts essential to data science, with advice on how to avoid their misuse. 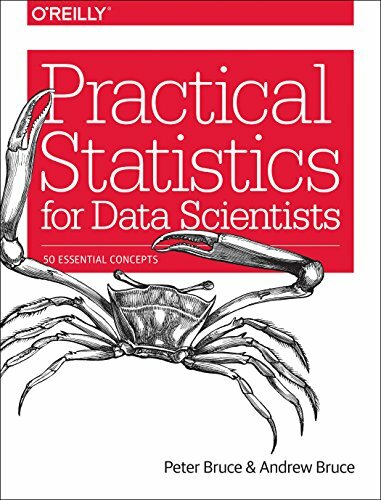 Many courses and books teach basic statistics, but rarely from a data science perspective. And while many data science resources incorporate statistical methods, they typically lack a deep statistical perspective. This quick reference book bridges that gap in an accessible, readable format.